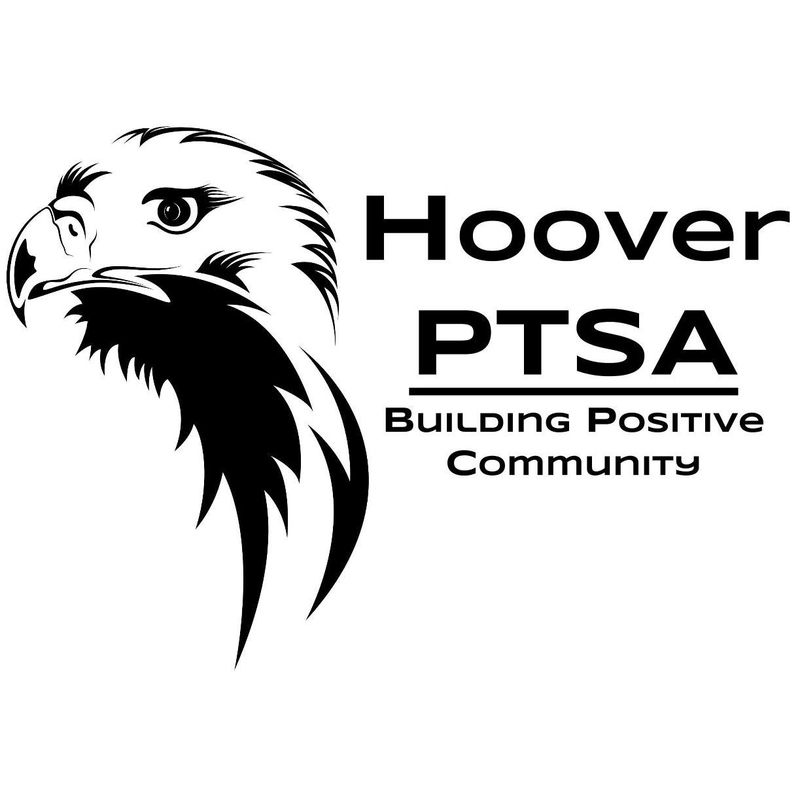 Note: PTSA meeting is at 7PM, but please come early and attend either of the following 6PM meetings before the PTSA meeting: Performing Arts Boosters meeting (room 119) or Parent Night career exploration meeting (7th grade target). Please join us at the PTSA General Meeting tonight on Wednesday, September 16th. PTSA (Asociación de Padres, Maestros y Estudiantes) Reunión General es el 16 de Setiembre. Por favor, únase a nosotros en la próxima reunión general PTSA el miércoles 16 de Setiembre.